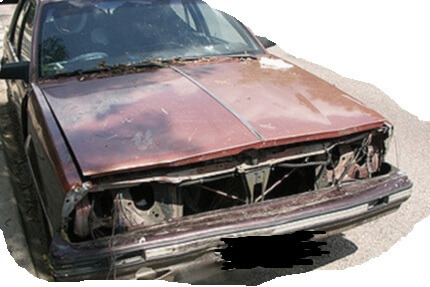 Get a worth value of your junk car removals with Carwreker.melbourne. It is quite easy process to collect the junk vehicles from your junk yard, so you can clean the surrounded place by your vehicle. Probably we pay for junk cars up to $2000. Services for your junk vehicle is now available for each metro region of your Melbourne. Free quotes now and removals of scrap car as well. So don’t make your place messy with junk car parking. Our scrap removal team will get in touch with you to pick up your car. Always Hassle Free Removals of Junk Cars by paying best money. Why we are for Junk Car Removals? Don’t be more panic and call us on 0499 144 903 to all kind of your queries by our customer care staff. Also be a part of referral program and get up to $29. Refer a friend or family member of any of car removal services in near future for cash back. Sell your Junk car within in 2 hours. No more delay!! Because it is hundred percent beneficial for you in terms of getting cash and clean your surrounded place. Even you don’t need to worry about the towing services it’s all free of cost and take care by us.